Targeted telemarketing helps you achieve all these and more, but it can be a little challenging to translate these into clear actions and actual messaging strategies. That’s why the Callbox team recently put together a free downloadable resource that includes sample buyer profiles and telemarketing scripts tailored for ABM programs in the IT/software space. We want this resource to serve as a practical guide and template for everyone looking to use the power of targeted phone calls in ABM. With this downloadable content, you’ll be able to integrate telemarketing into your ABM program in ways that impact results. A buyer persona represents a specific stakeholder’s characteristics. It summarizes the demographic, professional, firmographic, and psychographic qualities related to a decision maker. Buyer personas help you segment and personalize your messaging strategy according to the needs and preferences of each stakeholder. That’s why creating reliable buyer personas is critical to the success of your ABM outreach efforts. One-on-one phone calls with stakeholders form an important component of an ABM outreach strategy. Phone calls work well at nurturing prospects that are in the middle-of-the-funnel (MOFU) stages as well as converting stakeholders during the bottom-of-the-funnel (BOFU) phases. But live calls are also very effective at connecting with potential prospects during the top-of-funnel stages. 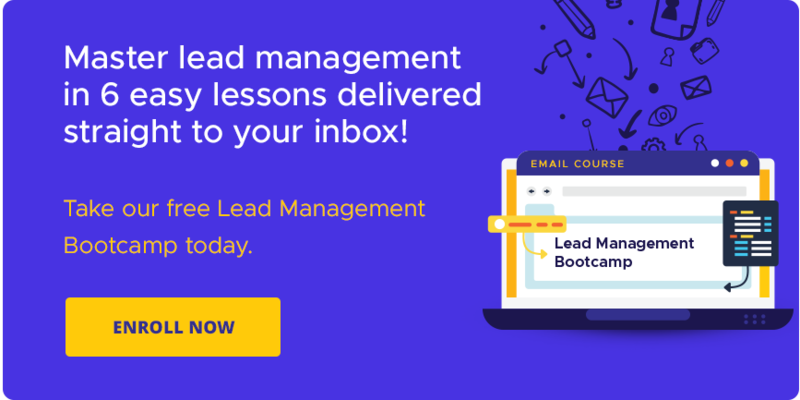 That’s because, when combined with other outbound channels like email, targeted calls can help you scale attracting and qualifying stakeholders early in the sales process. This proven formula for targeted sales conversations works well at engaging different stakeholders in an ABM setting. We provide these actual scripts to serve as your guide or reference when writing your own. Outbound calls help drive results for ABM programs. 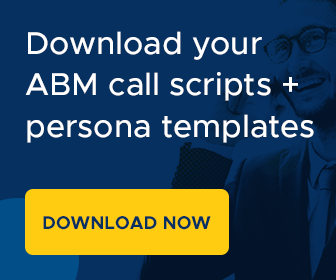 Our downloadable buyer persona templates and call scripts will help you make the most of this crucial ABM channel. Get your copy today. 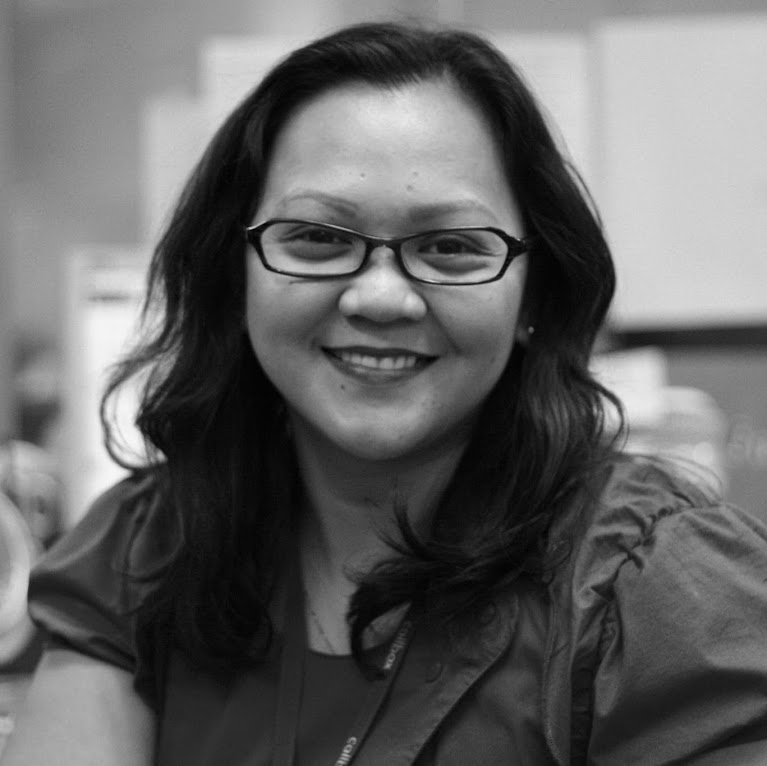 Katrina works as the Marketing Manager at Callbox Singapore. 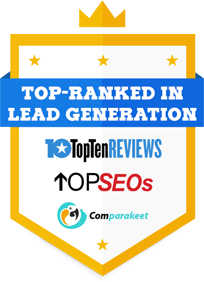 She helps companies in Asia Pacific countries increase their business revenue through lead generation and appointment setting services. Follow Katrina on Twitter, Facebook, and Google+.